internationally on future city trends, urban innovation, leadership and creating positive change. 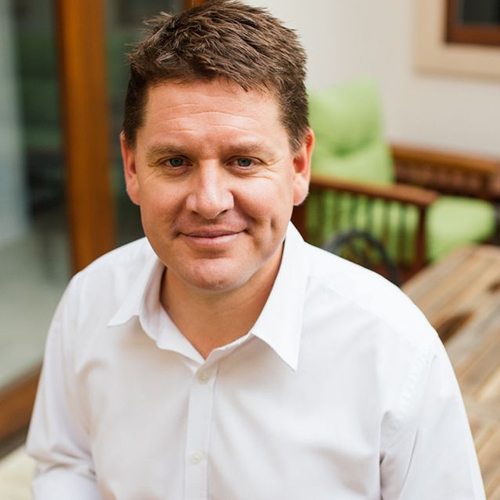 Stephen has a Bachelor of Arts in Planning, Graduate Diplomas in Regional & Urban Planning and Environmental Studies and an MBA from Adelaide University. He the Chair of the Adelaide University Smart Cities Consortium Advisory Board, an adjunct lecturer at the Adelaide University Business School and has worked for the University of South Australia, Canberra University and Flinders University. He has also lectured at universities in Japan, Singapore and Thailand and is an award winning member of the Planning Institute of Australia and a member of the exclusive Academy of Urbanism During his time as Lord Mayor (2010-2014), his emphasis on collaboration with the private sector and State Government delivered many outcomes and saw Adelaide recognised internationally as an innovative destination by Lonely Planet, National Geographic and The New York Times. Prior to being Lord Mayor, Stephen worked in the South Australian Government and Parliament, in Local Government and internationally as a planner, researcher, educator and speaker. His planning experience is exceptionally diverse; from strategy to implementation on many large projects dealing with most land use types and a diverse range of environment, economic, community, design and development issues.